DiMassi's, the Mediterranean/Middle Eastern buffet chain from Houston, has opened a third branch in North Texas, and the first in Dallas proper. The restaurant just opened at 5500 Greenville Ave., in what was once a location of Another Broken Egg. DiMassi's, which has branches in Las Colinas and Plano, does buffets where you serve yourself, and the price includes drinks, dessert, and coffee. DiMassi's started out in 1994 as cafeteria-style Lebanese restaurant that charged by the item, before switching to the buffet mode in 2000. It currently has eight locations in Houston, plus branches in Austin and San Antonio. Shake Shack, a burger joint from New York, is about to make its Dallas debut. The restaurant is going into the space at the Crescent in Uptown Dallas, with an opening tentatively scheduled for the end of August. 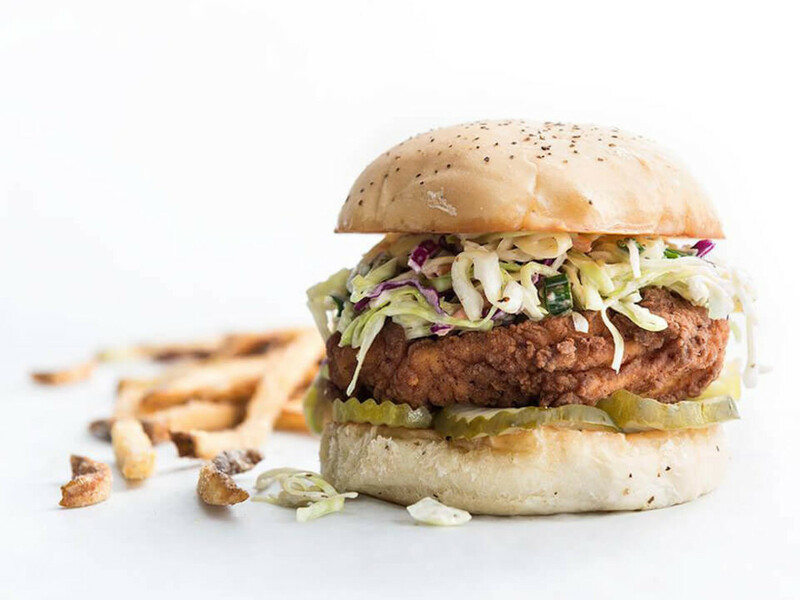 Super Chix is opening a location at 1551 East Renner Rd., in Richardson's CityLine development, at the end of August. 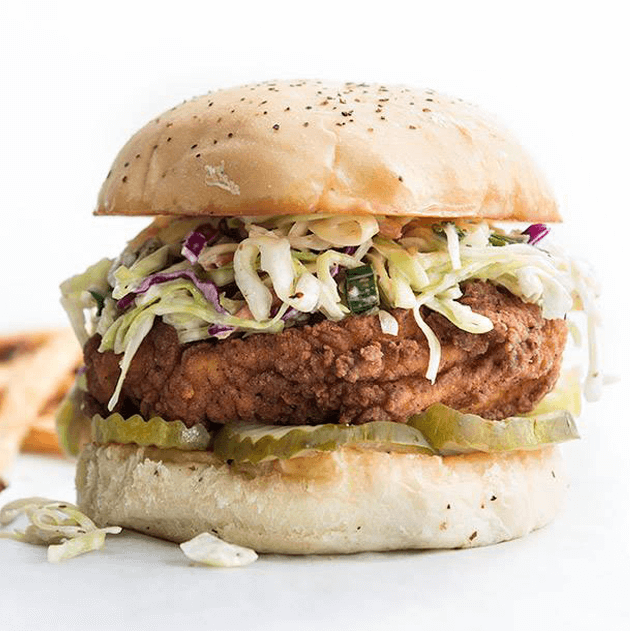 In tandem with the new opening, Super Chix is also launching four new dipping sauces: Nashville hot sauce, Alabama white sauce, Mississippi come back sauce, and a cucumber dill ranch, all of which are designed to pair with chicken strips or chicken sandwiches.The opening is one of six that the company plans to launch in the next two years, including three in North Texas and three internationally in countries including the United Arab Emirates. 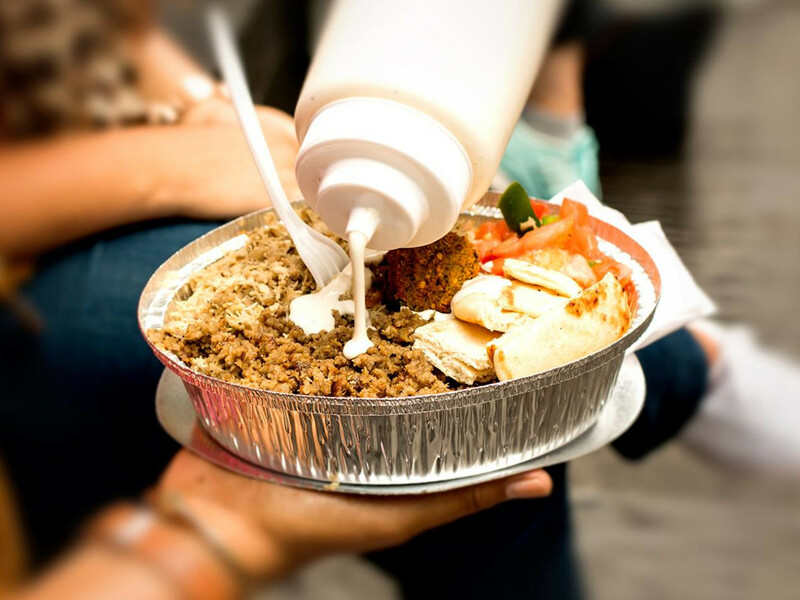 Halal Guys joins the lineup at Richardson Restaurant Park, the complex being built on the site of the former Continental Inn, on the west side of US Highway 75, south of Belt Line Road. 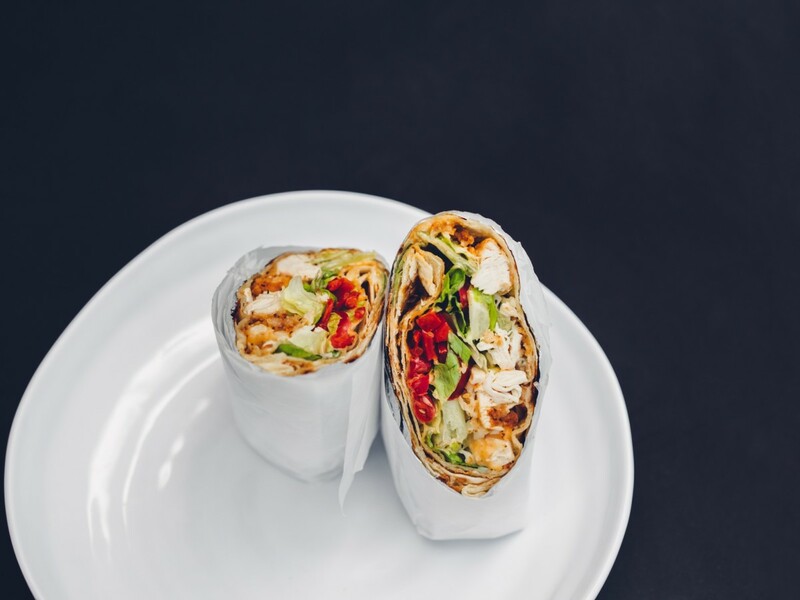 The super-casual, super-popular concept from New York made its Dallas debut on Lemmon Avenue in July, generating much excitement for chicken, falafel, and pita bread. 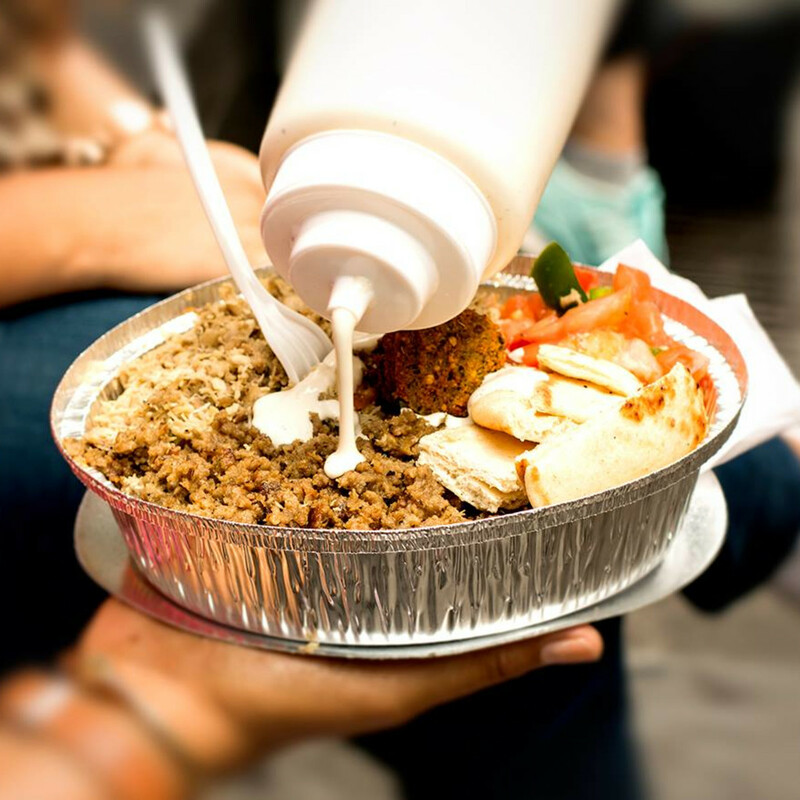 Halal Guys joins VertsKebap and Rock Wood Fired Kitchen, the Tacoma pizza chain that has three locations in Fort Worth, Arlington, and Wylie. JOQ Cafe is a vegan restaurant serving soups, salads, sandwiches, and espresso beverages. It hopes to open on the ground floor of the Mosaic residential building in downtown Dallas. JOQ, which stands for "just outstanding quality," is part of the JOQ Wellness Center, an ambitious fitness and workout hub, with training, food prep, massage therapy, juice bar, dietary programs, dance classes, health spa, and more. The facility held a grand opening of sorts in July, although construction is still ongoing. Big plans though. Kenny's East Coast Pizza, the new pizza concept opening in Plano from restaurateur Kenny Bowers, has an opening date: August 24 for lunch and dinner. 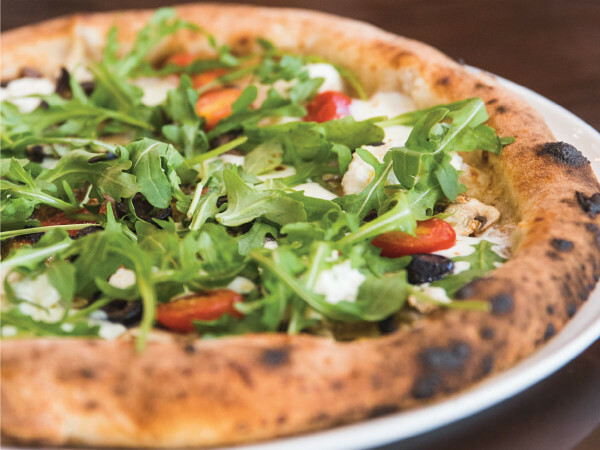 Bowers, whose lineup of restaurants runs from burgers to barbecue, will do pizza in a style more reminiscent of New York than Naples, including baking them in a classic Bakers Pride Deck Oven. 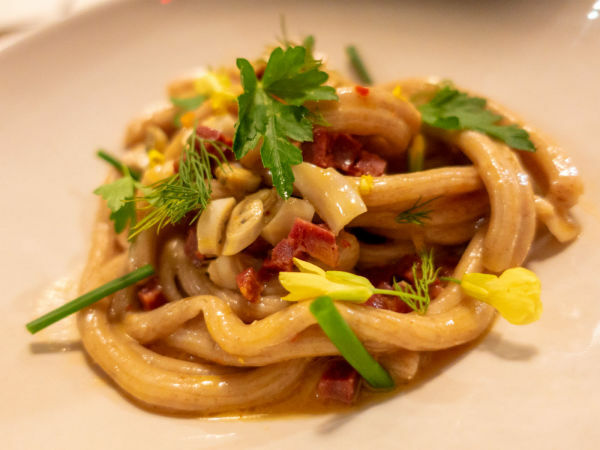 In addition to a selection of 14-inch pizzas, the menu will serve Italian-American fare inspired by his Italian restaurant, Kenny's Italian Kitchen. Pakpao, the Thai concept from Apheleia Restaurant Group, owners of Oak, Quill, El Bolero, and Royale Magnificent Burgers, will open a third branch in Plano with a fanfare: There'll be a grand opening on September 9, featuring celebrity chef Jet Tila. The menu will boast authentic Thai delicacies influenced by the streets of Bangkok. 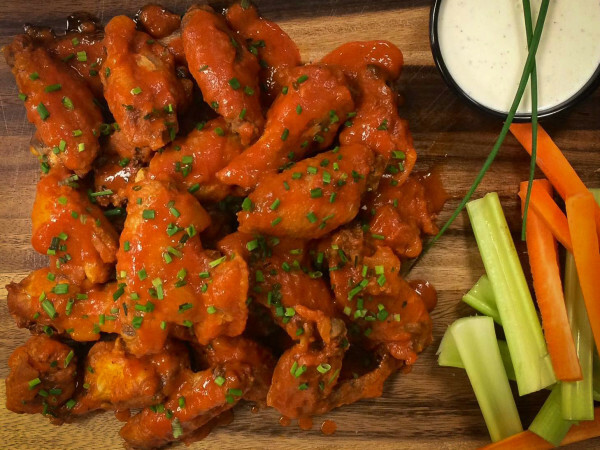 Popular dishes include vegan pad Thai, short rib with massaman curry, Thai chicken salad, and a unique "beef jerky flight" paired with three rotating local brews. The original branch opened next to Oak in the Design District in 2013; a second branch is at Preston Hollow Village. Piada Italian Street Food opened its third branch in North Texas on August 17, on Rennder Road, near the CityLine complex. 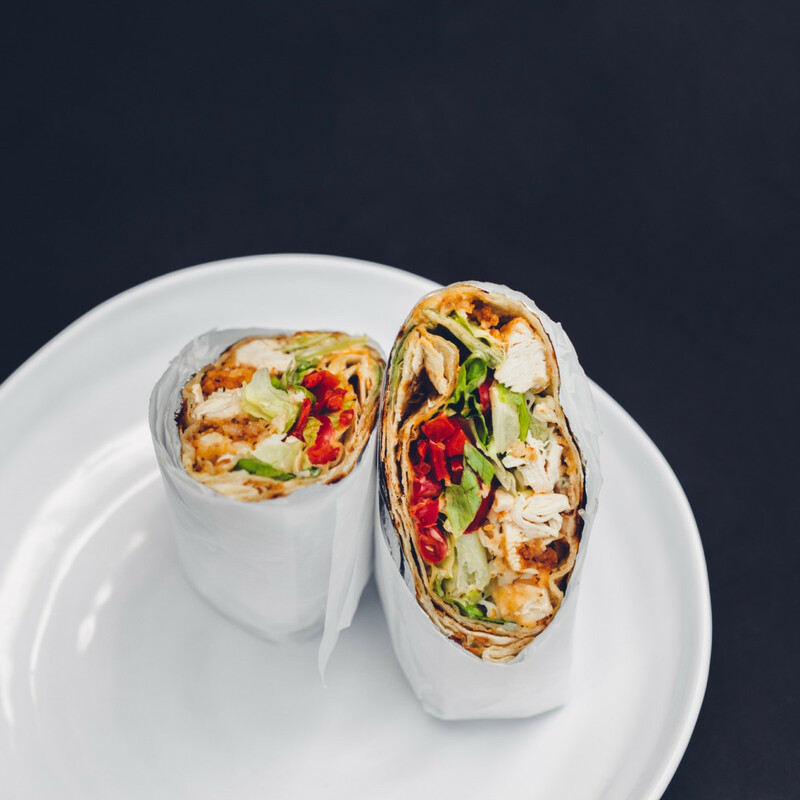 Piada is inspired by the roadside family-run food carts and markets of Rimini, Italy, serving snacks made in a thin pizza crust. Its other two branches are at the Center at Preston Ridge in Frisco and Alliance Town Center in North Fort Worth. Flying Fish, the casual seafood spot from restaurateur Shannon Wynne, will open in the old Purple Onion spot on Irving Boulevard. It'll be the first Flying Fish in Dallas that's south of Lemmon Avenue and is plotted to open in late October. Hutchins BBQ is undertaking a renovation of its flagship restaurant in McKinney. It'll add 80 seats, a banquet room, and an updated patio to seat 20. Other additional features include a new drive-through, two new pits, new restrooms, dry storage, and a walk-in cooler. Construction is anticipated to start by September and will be completed before 2017. Stirr, the Deep Ellum eatery coming soon from the owners of Citizen, has named a chef: Chad Bowden. Bowden has worked at Beau Nash, The Grape, 2900, and Culpepper Steakhouse. His menu will include foie gras with purple hull pea hash and blackberry balsamic coulis, and filet with cheddar chorizo grits, shishito peppers, cilantro cream, and melty asadero. The Cedars Social, the cocktail den and restaurant on South Lamar Street, welcomes Justin Box as executive chef. Box has worked at Fearing's, Café Momentum, Bolsa, and Restaurant Ava. He'll introduce a new fall menu September 23.